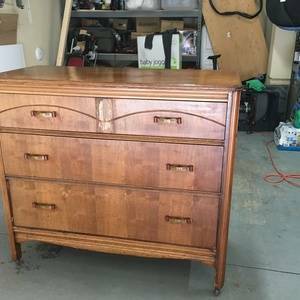 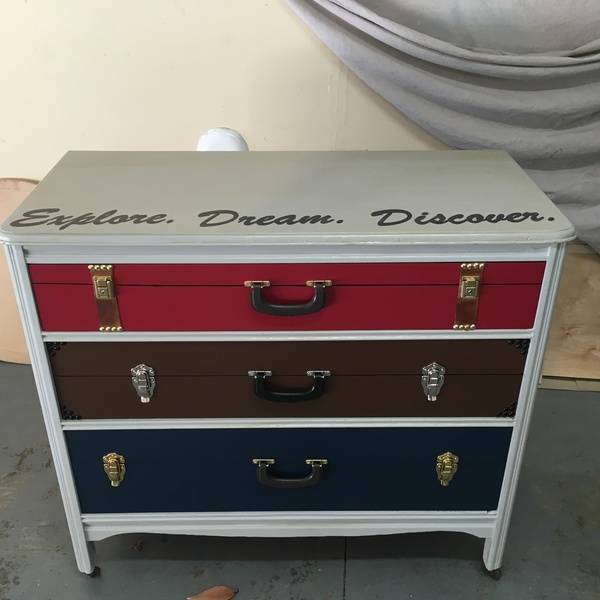 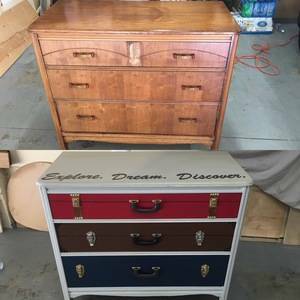 Dresser Rehab - I found this dresser in the ally behind my house. 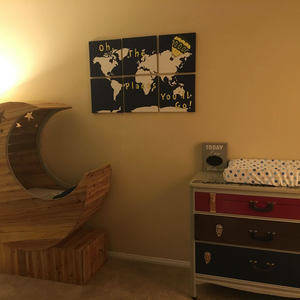 It was perfect for our nursery, my wife asked for it to be traveled themed. 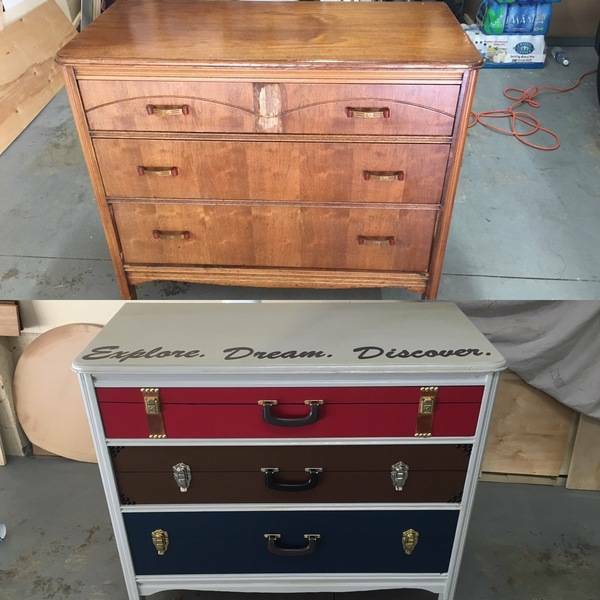 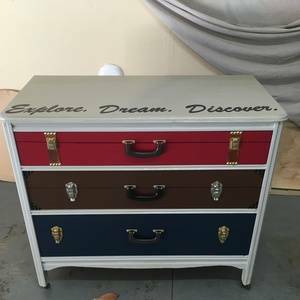 I saw a few dressers with a vintage suitcase themes, and I went for it, Super happy with how everything came out.